We all love holidays. Isn’t it? Traveling is an activity which relaxes everyone. However, this holds good only when our trip is properly planned. For many of us planning a trip acts as a dampener. 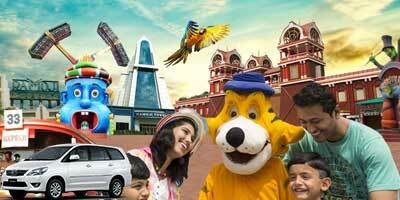 Booking a suitable accommodation, booking tickets, arranging for activities and sightseeing tours, booking cabs, etc. do stress out many of the travelers. The good news is that you need not worry now. We at Holidays DNA take care of all kinds of holidays. We have amazing domestic tour packages for our varied kinds of customers, especially if you are looking for North India tour. India is nothing less than a traveler’s dream with an extensive range of places, each offering a unique travel experience. Northern part of India also presents many amazing and interesting destinations which promise their visitors an incomparable experience. 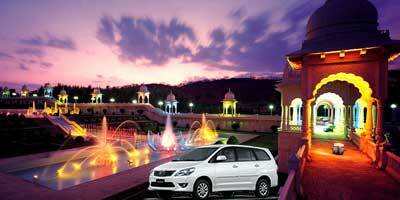 With us by your side you can travel to any part of North India and have a few memorable days. Our North India Tour Packages from Hyderabad caters to everyone with his or her specific requirements and specifications. 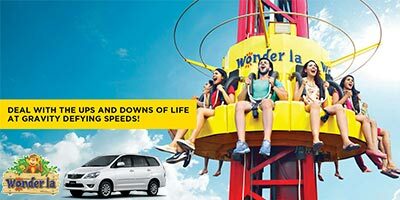 You can now travel from the capital city of Hyderabad to nay part of the country without any hassle or worries. We have an extensive list of North India tour packages which have been exclusively designed for tourist from the Nizam’s city of Hyderabad. The packages have been designed by our travel experts who have kept varied requirements and preferences of customers in mind. 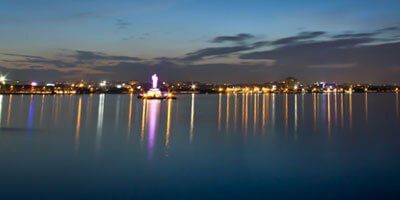 These packages cover many popular tourist destinations, thus catering to all kinds of holiday seekers. Whether you are looking for a romantic honeymoon or an adventure holiday with the wild life or a fun filled family holiday or a spiritual break, we have something to offer everyone. From a last minute tour plan with friends or a detailed holiday plan with your partner of family, our North India Tour Packages from Hyderabad are suitable for all kinds of holidays and all kinds of travelers. Be it a hill station like Manali and Shimla or spiritual destination like Banaras or an adventure hub like Rishikesh or a historically acknowledge destination such as Jaipur, there are amazing tour packages for every destination. 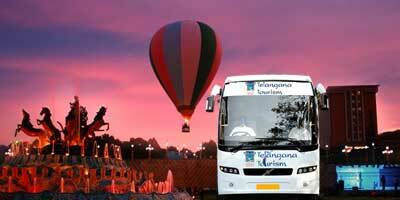 No matter if you are going on a luxury tour or a budget holiday, we make sure that you get the best of services. We strive towards making your holiday perfect and as enjoyable as possible. This is the reason why we take care of almost everything related trip. A few of the facilities which we offer in every tour packages are booking of tickets on your preferable dates (flight, train and bus), reservation at an accommodation which is as per your requirements and which suits your budget, transportation from airport or railway station to your hotel and the vise- versa, arrangement of a guide if you require one, booking of taxi for commutation, special facilities like child-care or babysitting, wheelchair, etc. Along with this, our travel experts also update you with various kind of information on the important aspects related to the destination you are visiting.